Where are you in the 4 stages of alcoholism? About 1 out of every 20 American adults suffer from Alcohol Use Disorder. This means that one of your friends is likely an alcoholic, but do you know who they are? 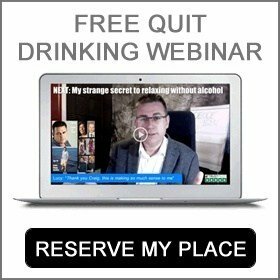 Are you potentially an alcoholic yourself? 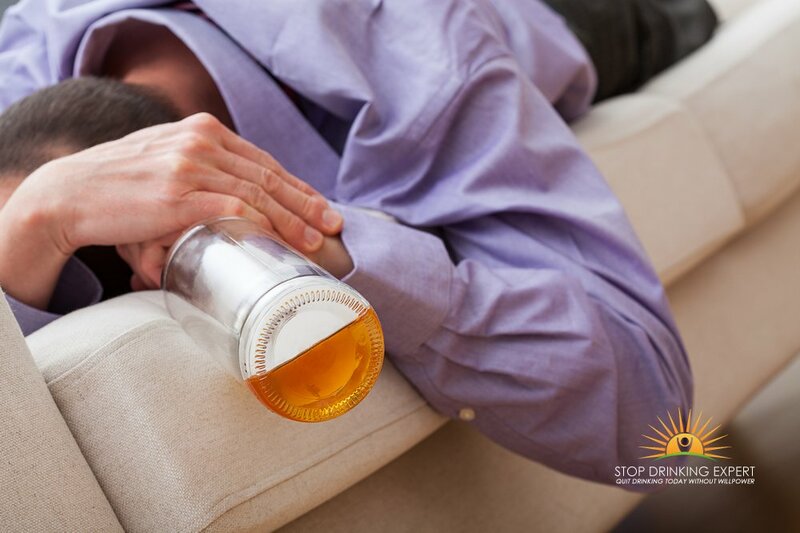 Knowing the symptoms of alcoholism can help you stop the disease before it becomes too late. You might even notice some symptoms of it in your own life. 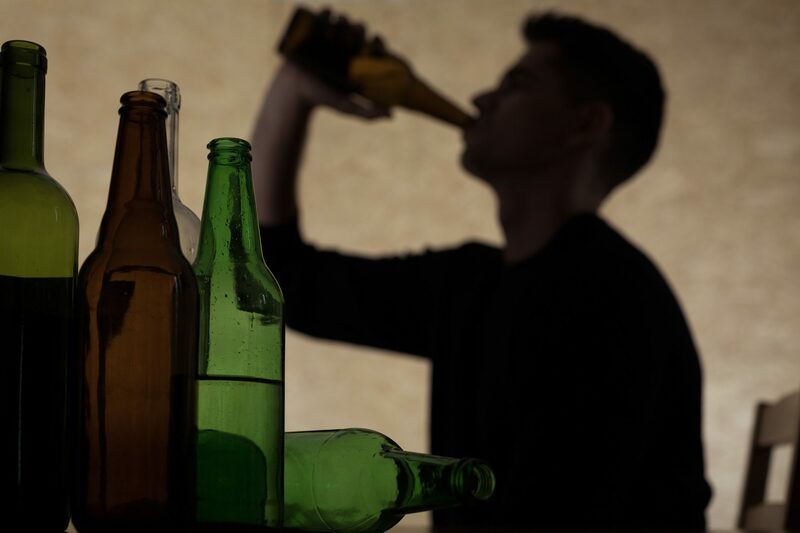 Read on to learn what the four stages of alcoholism are. 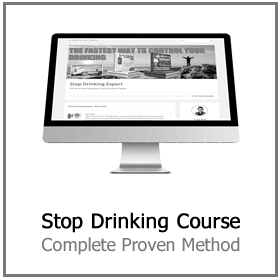 While you can outline alcoholism into broad stages, everything is not clear-cut. Differences arise between stages, and two stages can blend. For example, DUIs have often been associated with a stage three or four alcoholics. But a stage one alcoholic may get a DUI on an unlucky night. Just because you or your friend shows some signs of a specific stage does not mean you are in that stage. Consult a doctor or psychiatrist before making any rash decisions. The first of the four stages of alcoholism looks quite a bit like casual drinking. In fact, you may be in this stage, be entirely functional and not even realize it. People at this stage are not always drinking every day. Often, though, they do use alcohol to destress and deal with emotional problems. Unless someone tells you why they are drinking, it can be difficult to know they are in this stage. If you are in this stage yourself, you may want to discuss your problems with someone else. Expressing what you feel could curb your desire to drink. Drinking to deal with emotional pain is a common habit in our society. But if you’re not careful, it can lead to a dangerous lifestyle. Plus, believing that drinking will help with emotional pain is a common misconception. Middle stage alcoholism is when situations become serious. Psychological and physical effects are obvious to you and those close to you. The growing use of alcohol as a coping mechanism is common in this stage. Early-stage alcoholics see alcohol as a way to deal with stress. On the other hand, middle-stage alcoholics see alcohol as the only way to relax or deal with sadness. 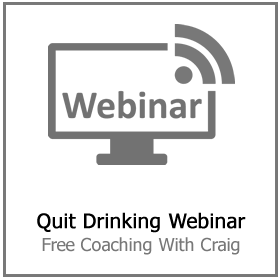 Alcoholics often become closed off or secretive about how much they drink in this stage. Someone may start to skip work, avoid friends, or miss family events during this stage. Drinking usually becomes an everyday habit in stage two. This means that the body builds up a tolerance to alcohol. Drinkers then need to drink more to become drunk. Their body also grows dependent on alcohol. This means adverse effects take place if they cannot drink. Symptoms of withdrawal can be present after only a few days without drinking. 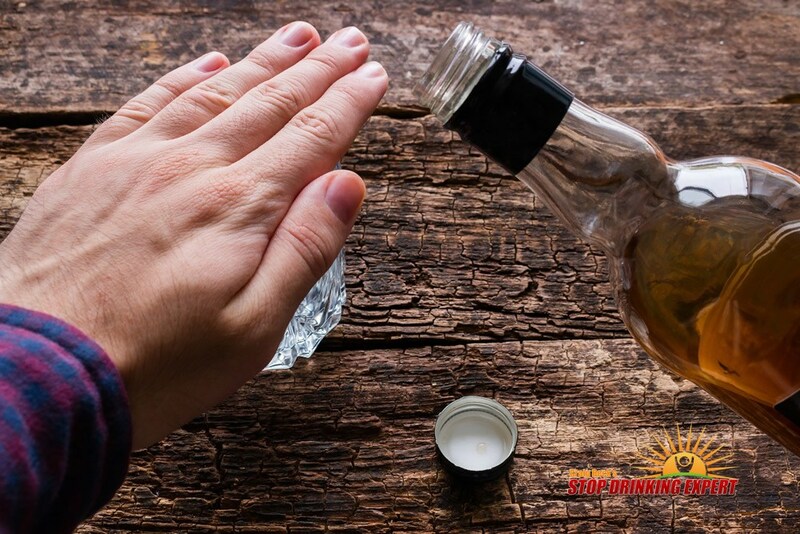 Irritableness, headaches, and a rapid heartbeat are all symptoms of alcohol withdrawal. Later in the 4 stages of alcoholism, you may experience friends and family telling you that you have an issue. Unfortunately, though, it’s often too late for many people here. The alcohol takes over your mind in stage three. Work becomes difficult because you can only focus on the next drink. Your friendships start to deteriorate. Some people may be able to hold a job and keep a social life at this stage, but it is quite difficult. You will at least become a poor employee and a bad friend. Those in this stage drink every day, and they rely on it for normal habits. Many cannot go to bed without drinking. Some even need it to wake up in the morning. At the end of the four stages of alcoholism, drinking has taken over every aspect of your life at this stage. Blackouts are common, and unemployment and legal issues loom over your head. Alcoholism can make people irritable and impatient. Alcoholics sometimes cut themselves off from their friends and family out of anger. 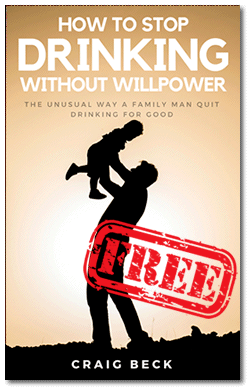 Alcoholics also harm intimate family relationships during this stage. Marriages with at least one alcoholic are three times more likely to end in divorce than others. Those who do not divorce may still have unhappy marriages. Children of alcoholic parents suffer from many negative lifelong effects. Often, these children have difficulty trusting others, accepting themselves, and not fearing abandonment. Emotionally, alcohol will make you a wreck. Many alcoholics came to the substance looking for pain relief. Instead, they find themselves hurting more from it. One in three suicides has some type of alcoholic involvement. An adult alcoholic is also 120 times more likely to commit suicide than a non-alcoholic. Alcoholics in this stage also suffer from long-term depression and anxiety. 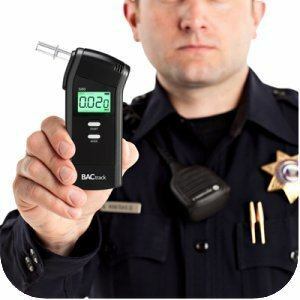 Police officers charge over 1 million people with a DUI each year. Public intoxication arrests, although a relatively minor crime, happens too often to count. Alcohol also causes people to commit other crimes. People often lose control when under the influence. They become more violent and forget about consequences. Twenty-seven percent of aggravated assaults take place under the influence of alcohol. A legal charge can leave a permanent stain on your record. An alcohol-related crime will almost always threaten your job security and parental rights. If the charge is serious enough, a court can send you to prison for drinking. They can also order you to required treatment. 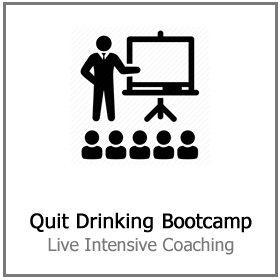 Alcoholism is too common and too dangerous for you to leave untreated. 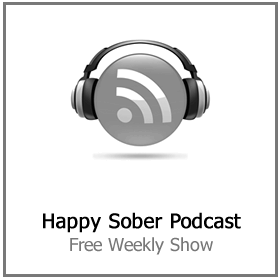 Getting over alcoholism and problem drinking does not always mean you can never drink again. 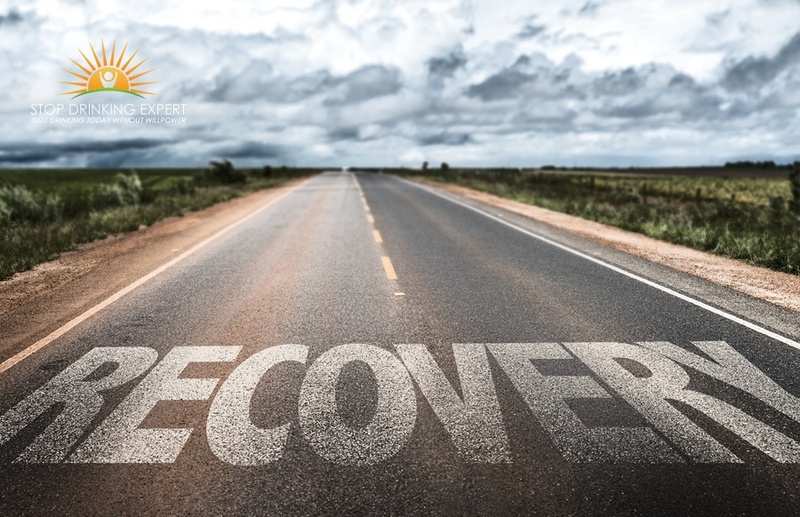 For some, defeating addiction simply means spotting where they are in the 4 stages of alcoholism and taking swift action to regain control of their lives. If you’re not sure where to start, try opening up to your family. If a someone close to you seems to be suffering from alcoholism, confront them with care. Whatever the case, putting down the bottle for good is not impossible. Check out our blog or contact us to learn more. 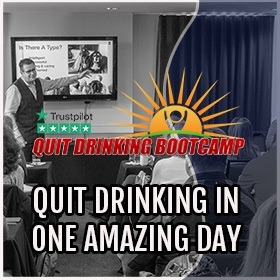 If you are ready to consider alcoholism therapy click here to reserve your place on our next free quit drinking webinar.